From tasting Port wine to admiring the remarkable architecture, from the amazing landscapes to Harry Potter’s inspiration. 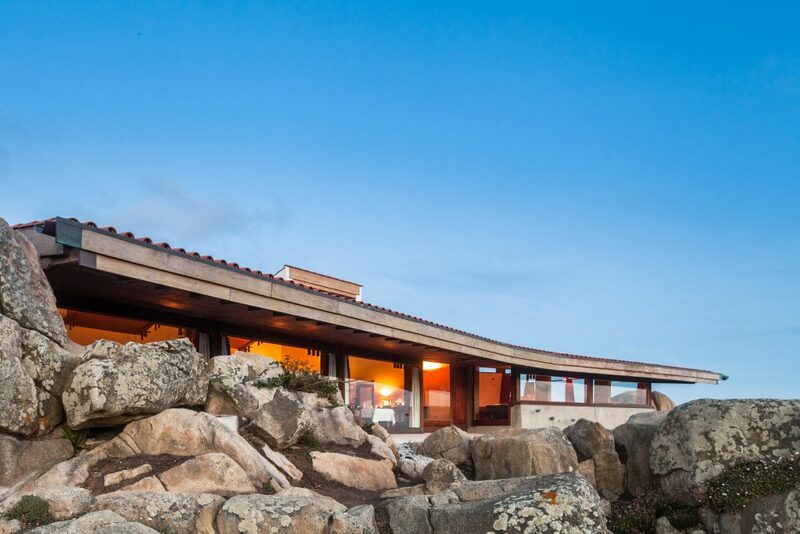 Fall in love with its remarkable architecture, rich history, delicious food (and wine!) and kindhearted people. 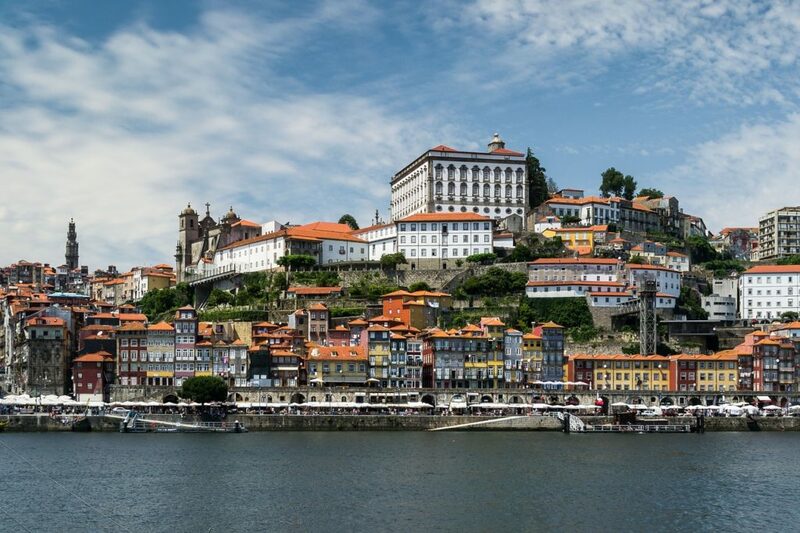 The Historic Center of Porto buzzes with people, vendors and bars. The city is dressed with colorful tile covered walls and the steep hills make for worth framing pictures. Heading down to the Ribeira, you will find the D. Luis I Bridge that connects Porto to Vila Nova de Gaia (where Port Wine is kept – more on that later on). The Monastery of Serra do Pilar offers the best views of the Ribeira, the Bridge and the Douro river below. The church itself is a replica of the Church of Santa Maria Redonda in Rome, and is laid out according to a circular design unique in Portugal. Our suggestion is to go at the end of the day for some unique shots of the city’s night lights. The oldest demarcated wine region in the world is an example of the European tradition in wine production. 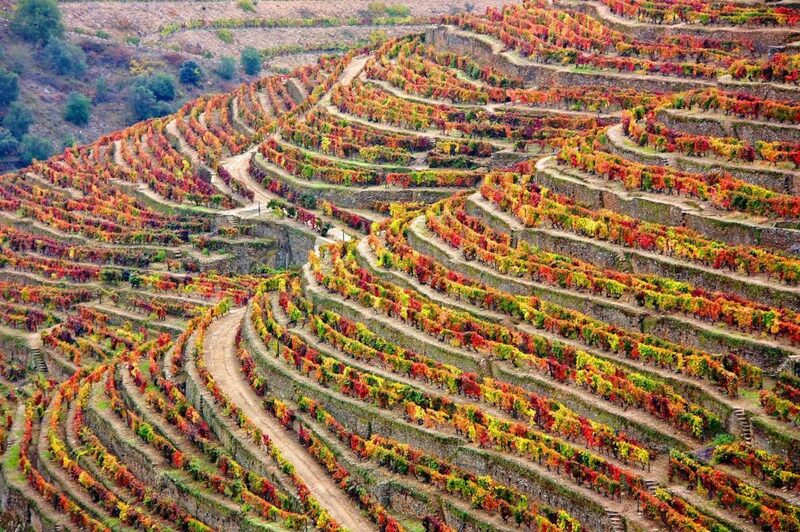 The Douro Valley produces Port wine and table wine for nearly two thousand years and its landscapes serve that purpose only. Wine production is one of meticulous and rigor processes and while the valley seems quiet in the Winter, Summer and Fall bring the hustle and bustle of the harvesting season. Grapes in the Douro vintages are picked by hand and carried in small boxes to later be trodden barefoot in stone lagers. If you’re looking for a unique experience and are feeling adventurous, you can even take part in the picking and treading of grapes. It is surprisingly relaxing! 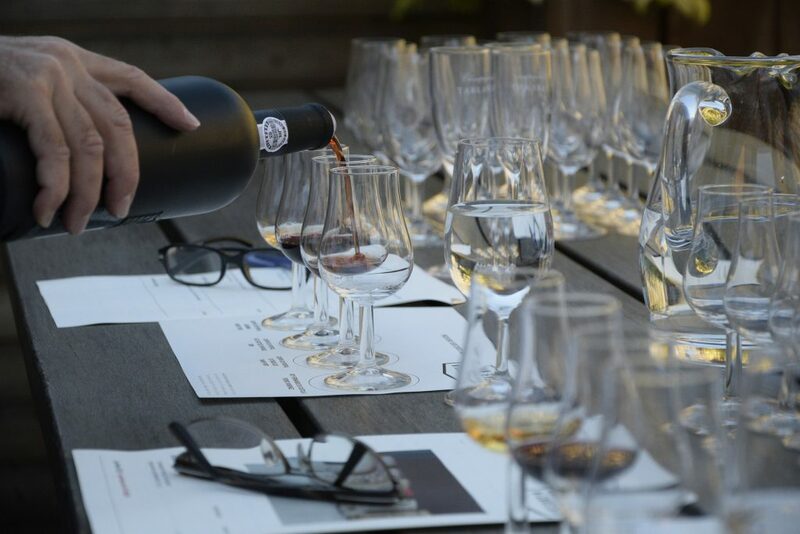 If you ever tasted Port Wine before, you know it is not just another wine. What makes this drink so charismatic is its sweet and fruity flavor – caused by a short fermentation process that lasts only 2 to 3 days. Port wine is usually served with a selection of fine cheeses, dried fruits and walnuts, at the end of a meal. It is also very commonly used by the Portuguese in sauces and Christmas recipes. Despite its name, the production of Port wine is lodged in the city of Vila Nova de Gaia, on the other side of the river. Not too far from the Ribeira, we can see the several Cellars on the other margin. The majority of them are opened to the public and run tours until late hours of the day. We suggest crossing the Bridge by foot and going on one of the several tours available. The best part, besides seeing for yourself the incredibly complex process of making Port Wine? You will get to taste the end product! From White to Ruby, Red to Tawny, there are a number of different Port wines that will leave you well impressed. 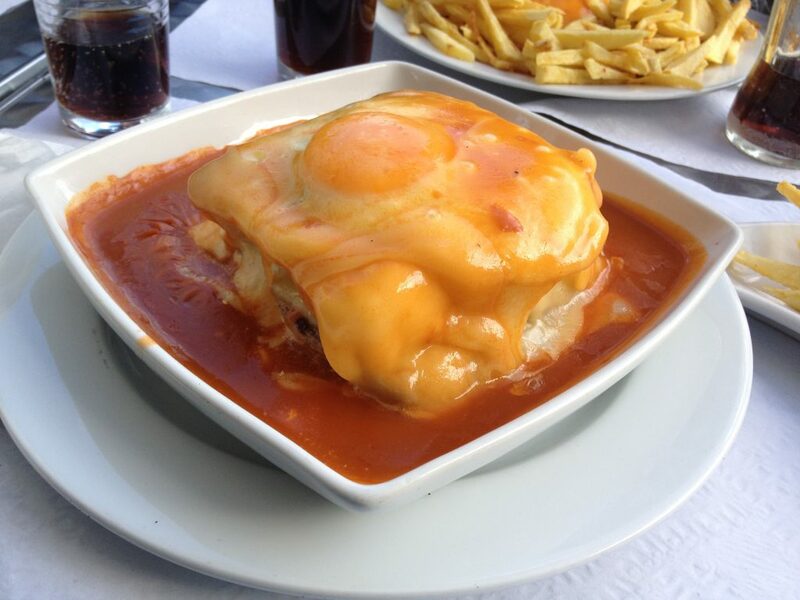 It means Little Frenchie in Portuguese: a sandwich with ham, sausage, steak, covered with cheese and thick beer sauce, finished in the oven, topped with a fried egg and served with french fries. Not for the weak of stomach! It is one of the typical foods in Porto you have to try when you are there, and you will find many restaurants serving them in town. It is so popular in the country, it even has its own festival! 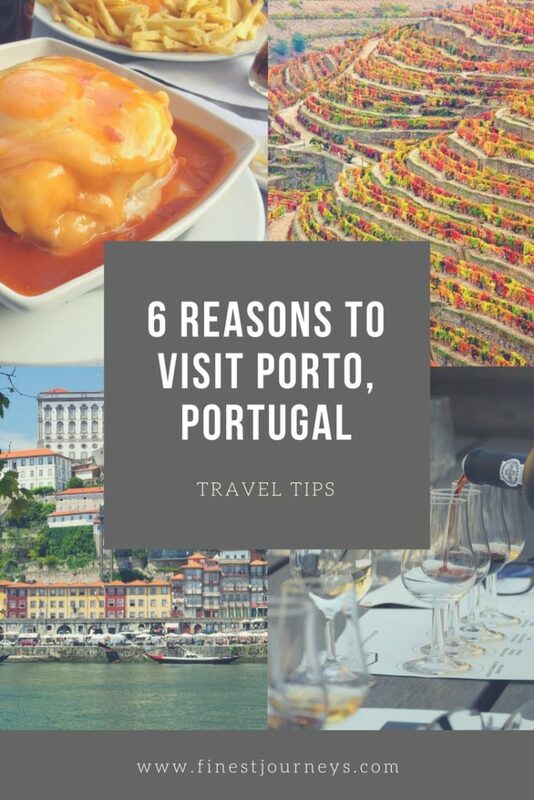 If you’re not keen on trying this delicacy, the modern restaurant scene in Porto also offers a few healthy options: tuna and cod fish, chicken, seafood, vegetarian or even pineapple and berries Francesinha for dessert. 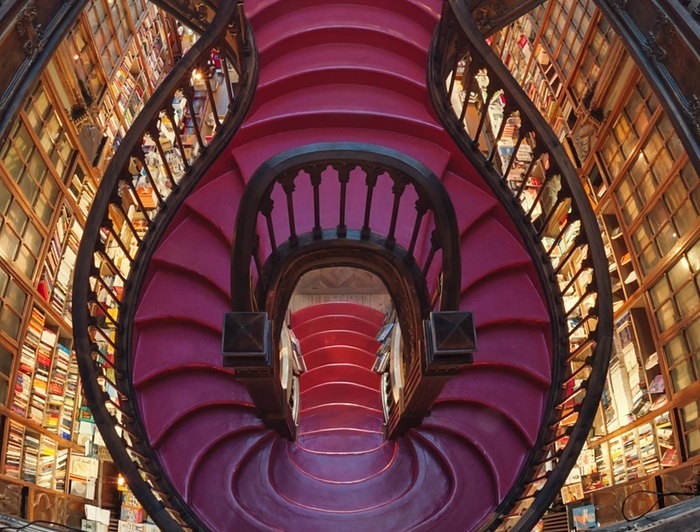 One of the most beautiful bookstores in the world, founded in 1906 and built in the neo-gothic style. Inside you will find the exquisite staircase that served as inspiration to JK Rowling in one of the Harry Potter books (supposedly). The entrance costs 3€, redeemable if you buy a book. We suggest buying one about Portuguese architecture. The stunning pictures will impress any guests at your house. Porto was home to two Pritzker Prizes winners, Alvaro Siza Vieira and Eduardo Souto de Moura, master and disciple. Both introduced the “School of Porto” to the world with their astonishing work around the globe. In the region of Porto you encounter Boa Nova Tea House (1963) – now home to a Michelin Star quality restaurant -, the Faculty of Architecture (1987-93) and the Serralves Museum of Contemporary Art (1997) by Siza Vieira; Casa das Artes, SEC Cultural Center (1981-91), Burgo Tower and the Cinema House for Manoel de Oliveira (1998-2003) by Souto Moura.